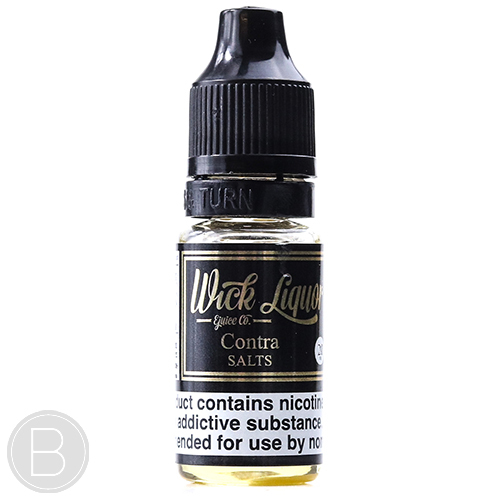 Sicilian vine citrus and Porta Fortuna fruit compote flavoured e-liquid. 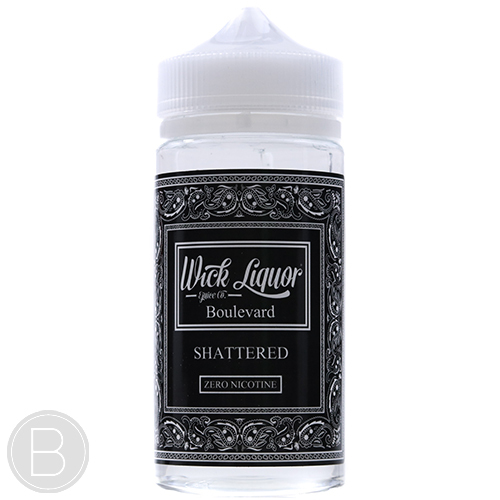 Mardi Gras fruit punch and fortified Malibu Loganberry pulp with a touch of menthol. 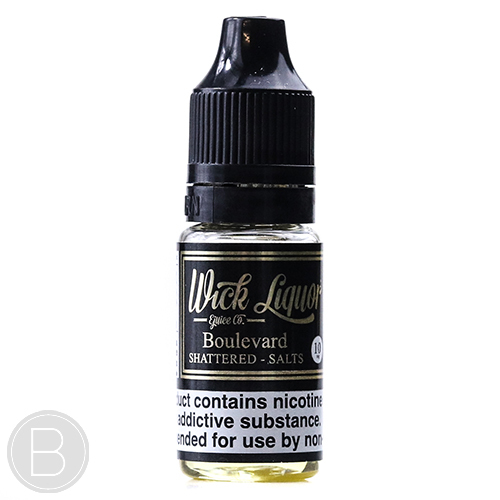 Sicilian vine citrus and Porta Fortuna fruit compote flavoured e-liquid. 50ml of 0mg in a 60ml Bottle. Santa Barbara coconut husk and Chula Vista sugar cane. 50ml of 0mg in a 60ml Bottle.